Currently set up as a double front & back duplex but could easily be transformed into a large single family home. 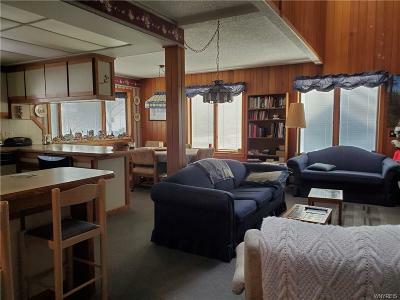 perfectly located in the village & a short walk to Cascade lift & village dining & shopping. 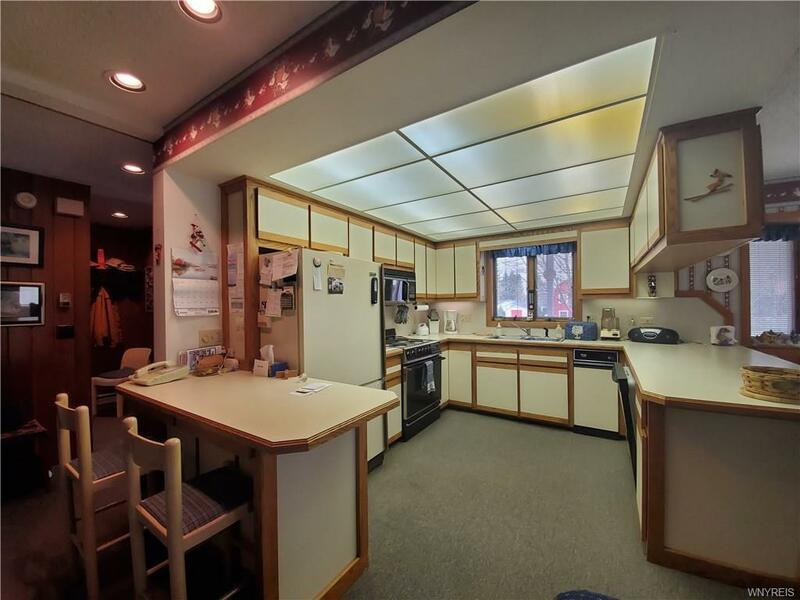 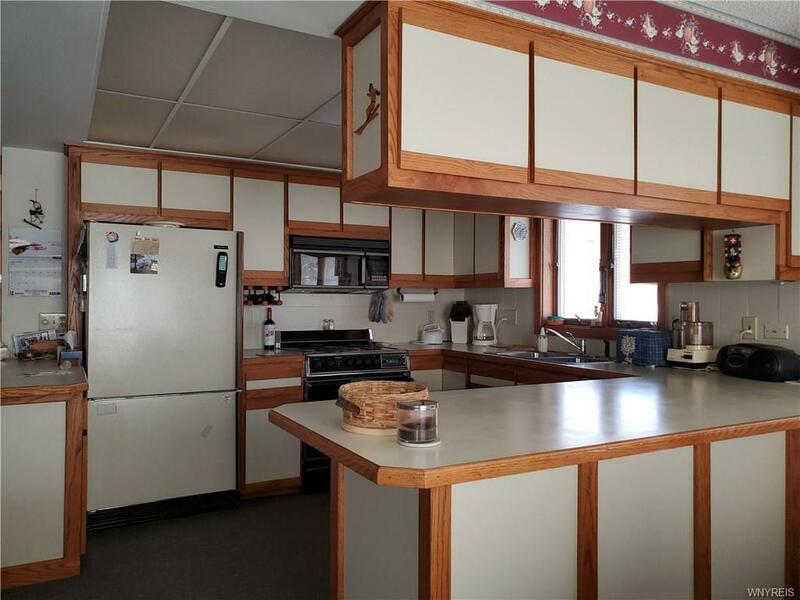 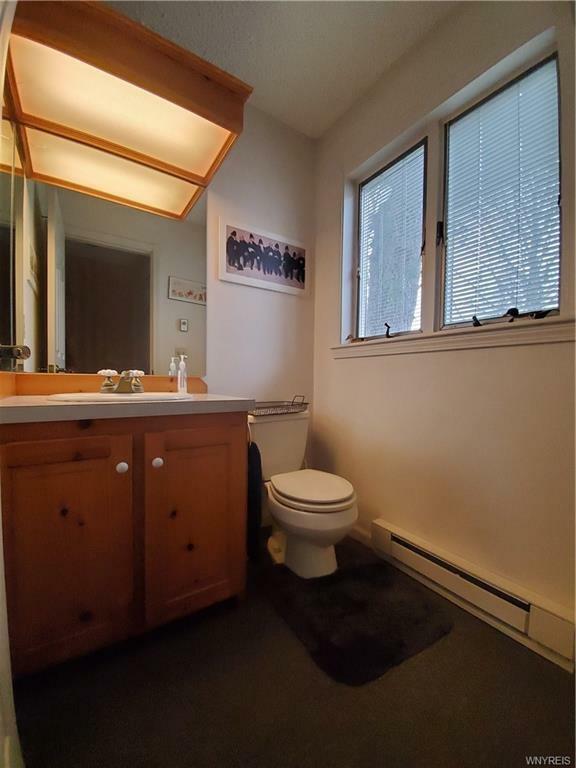 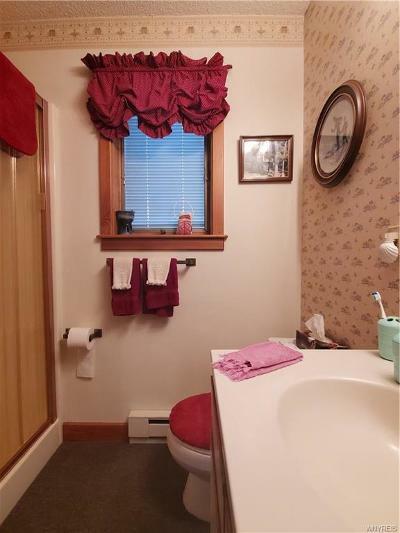 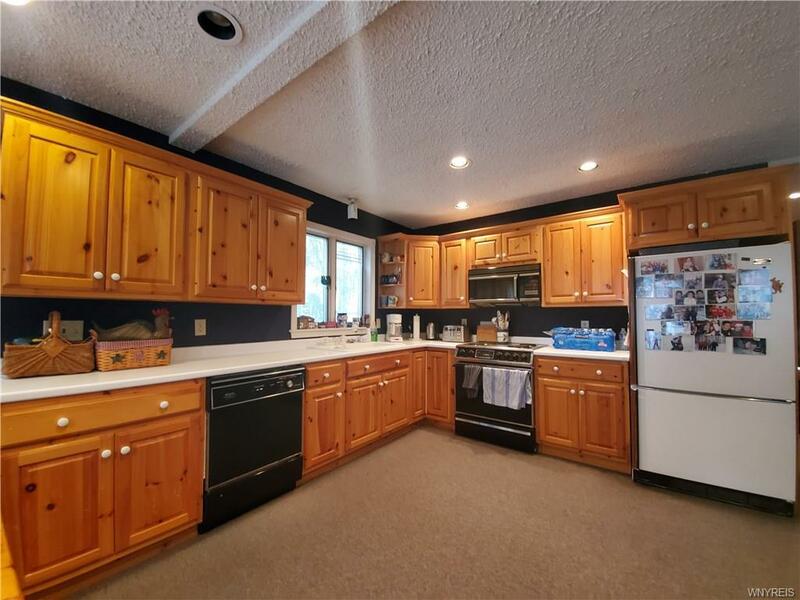 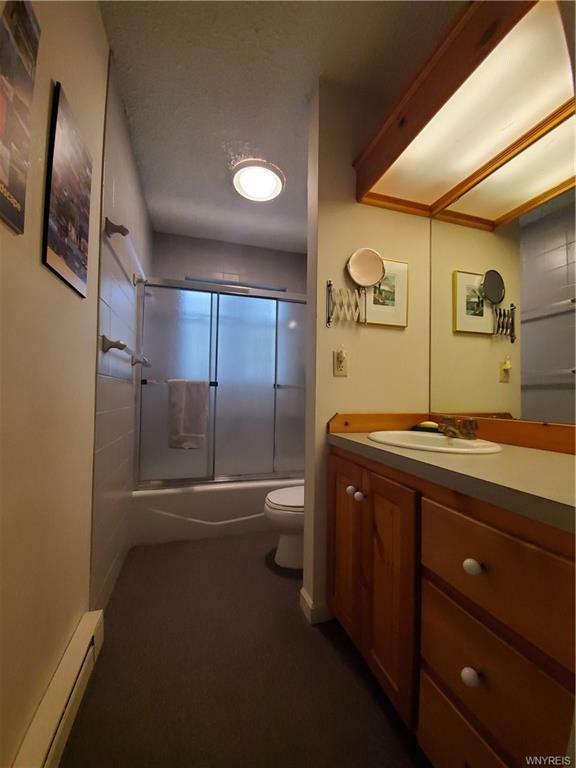 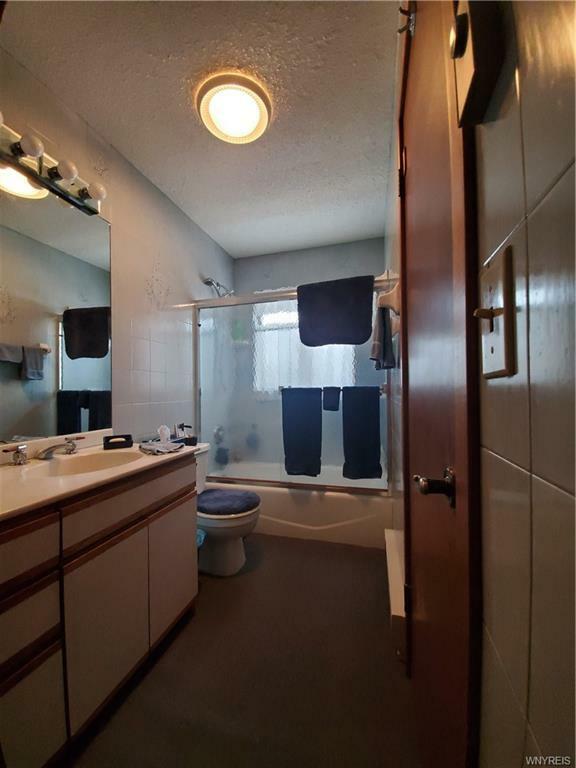 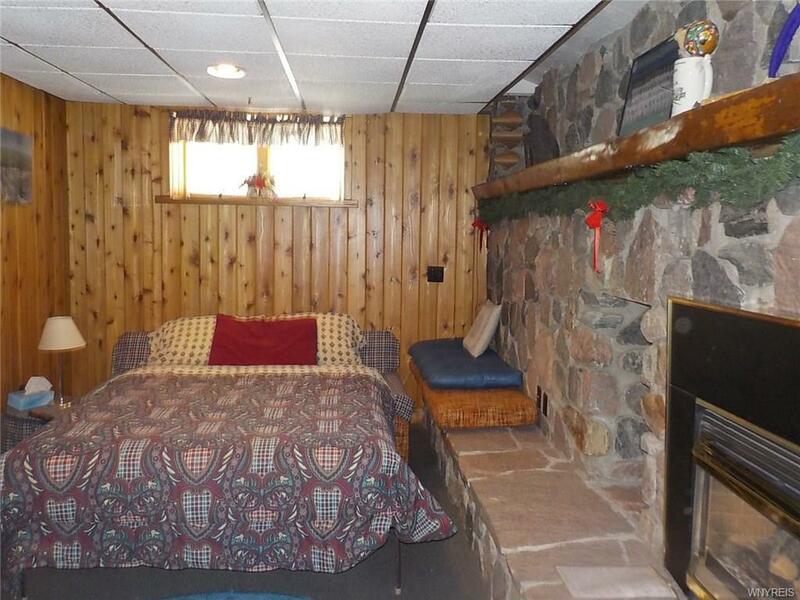 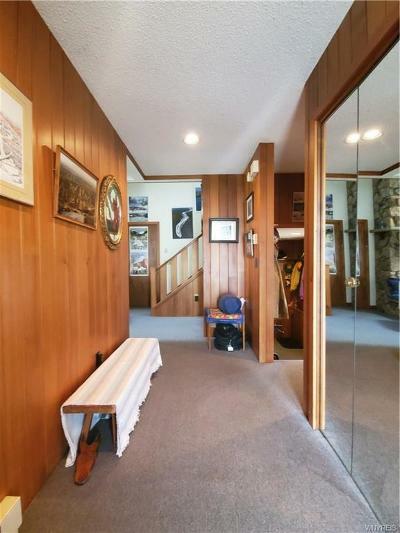 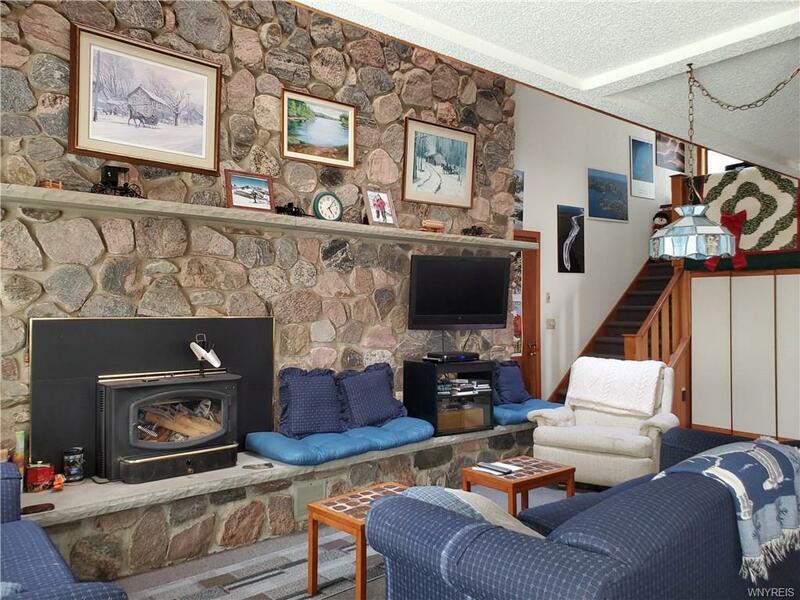 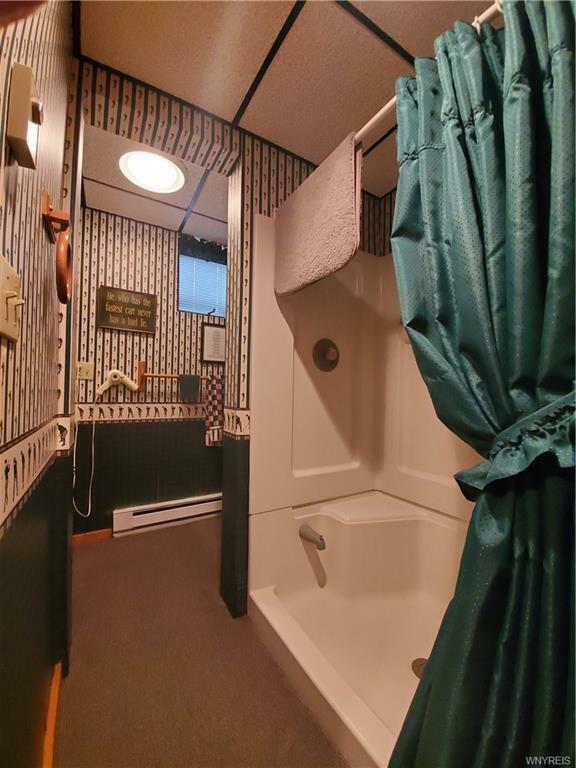 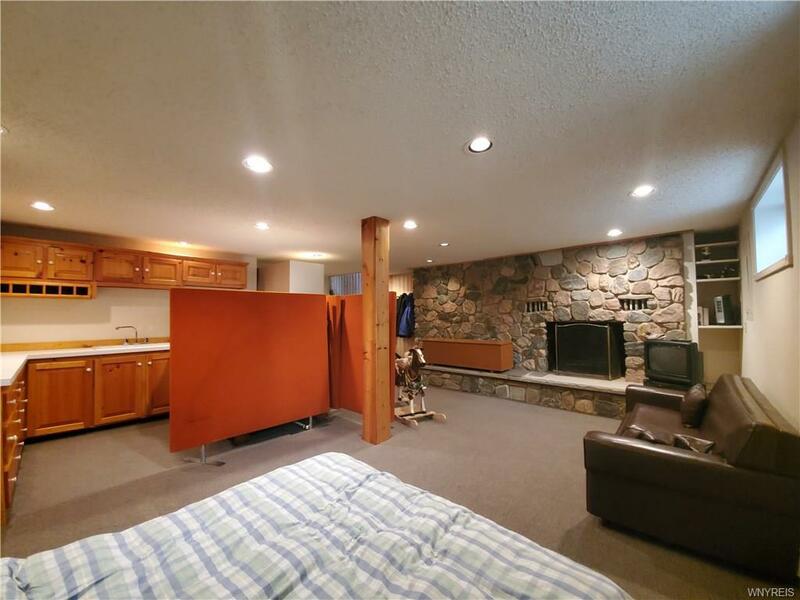 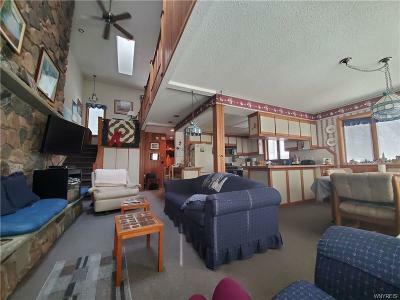 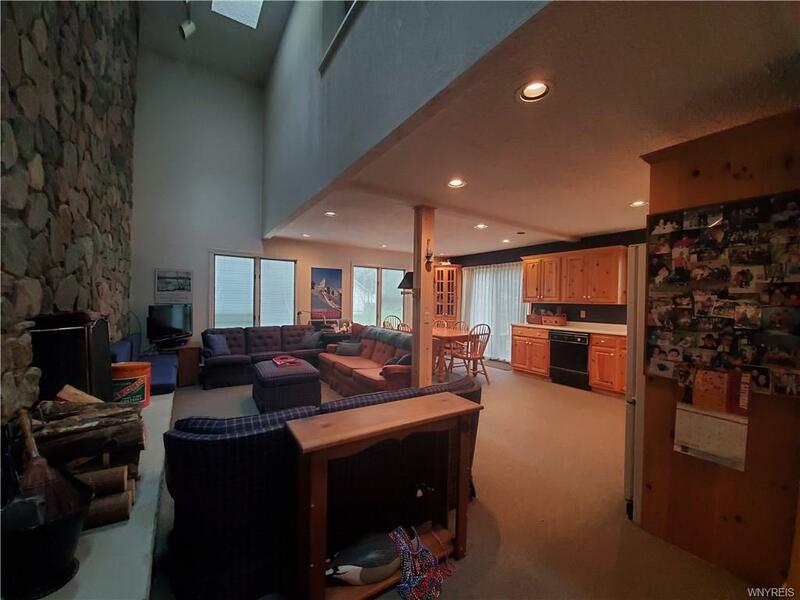 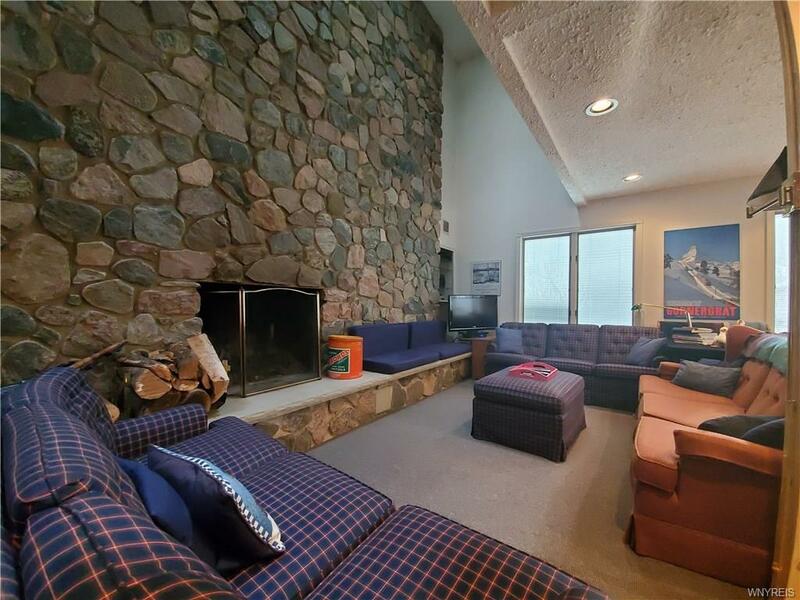 4 fireplaces, 5 full baths, 2 half baths. 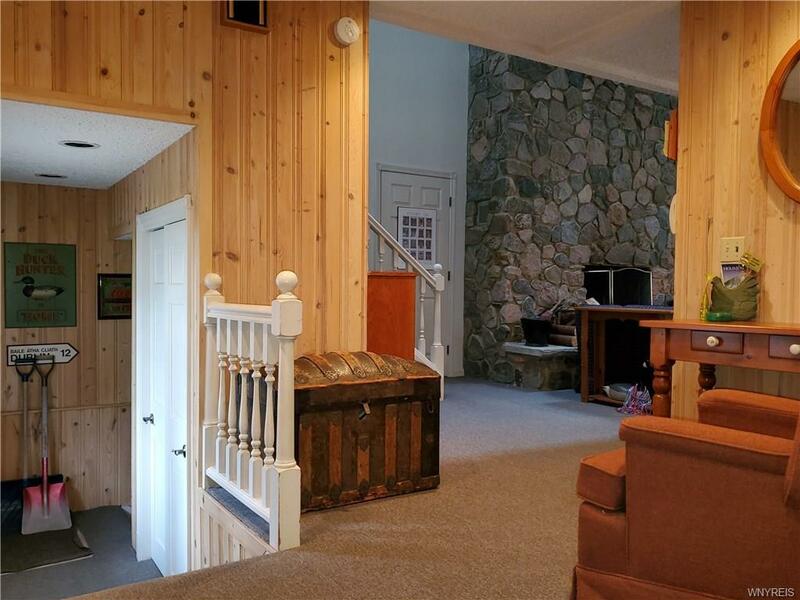 front & side entrance, finished basements & furnished! 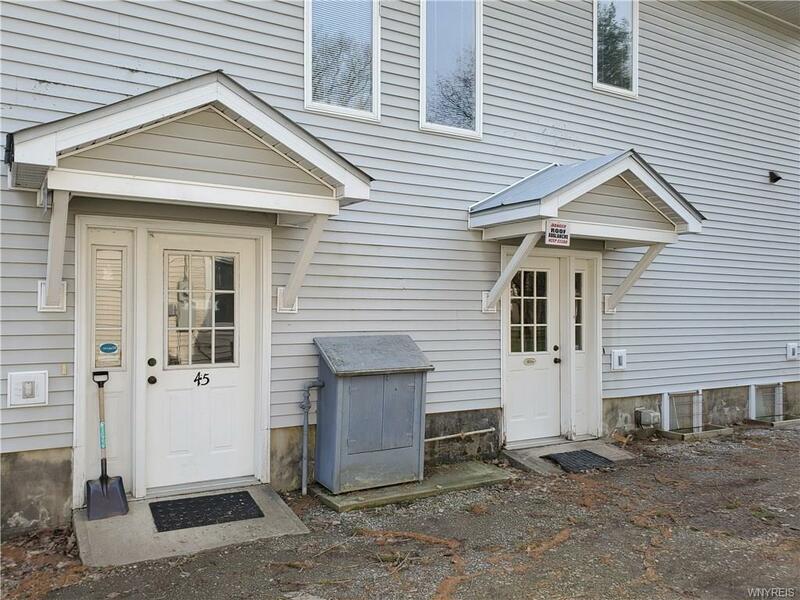 Driveway has access off Madison & Martha Sts Use the one side for yourself & rent the other side. 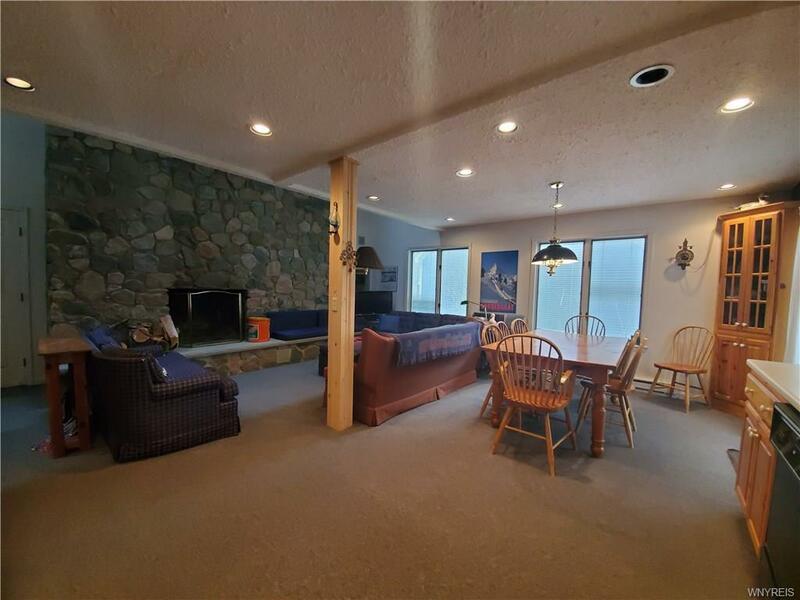 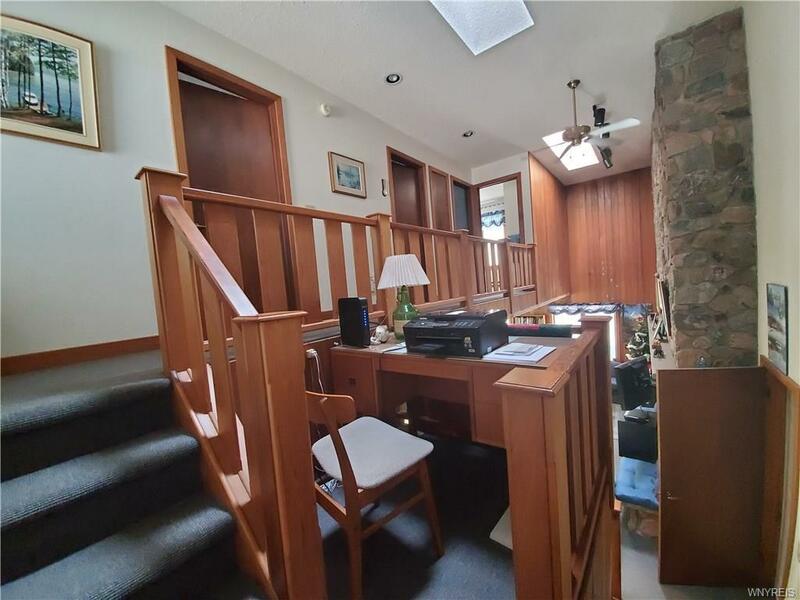 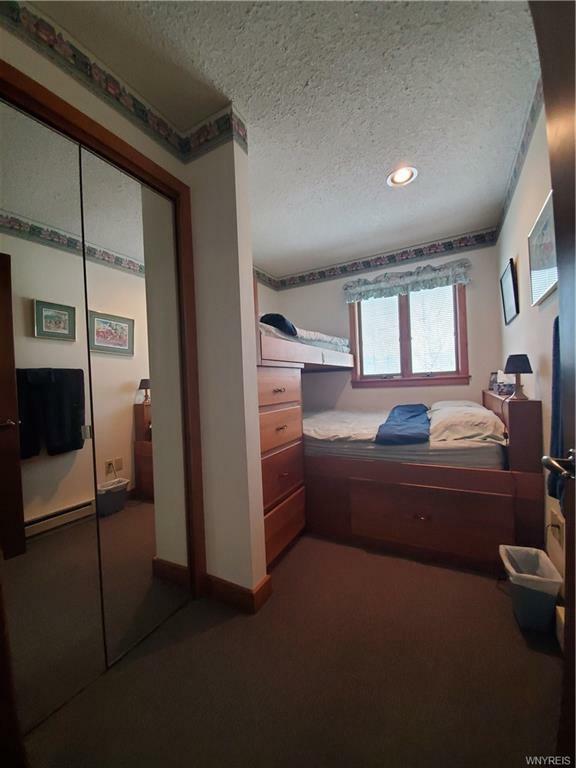 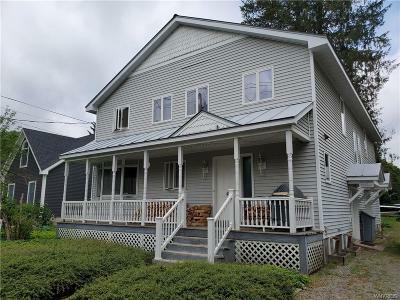 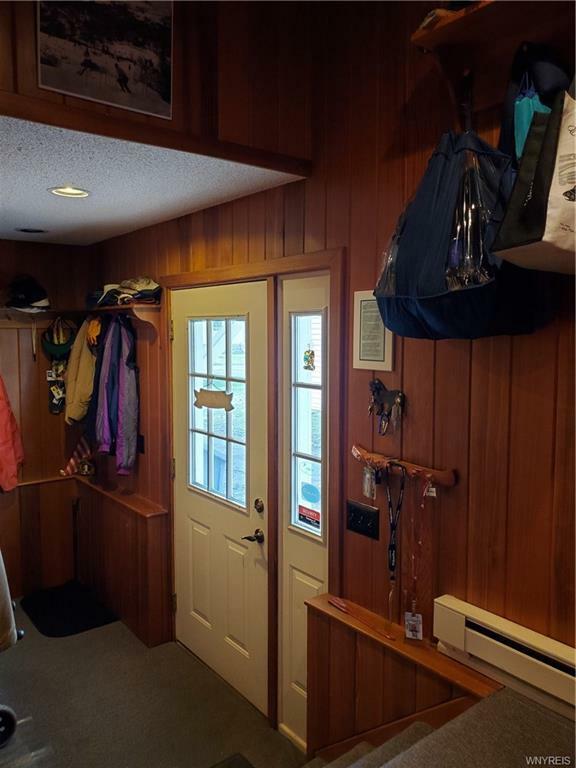 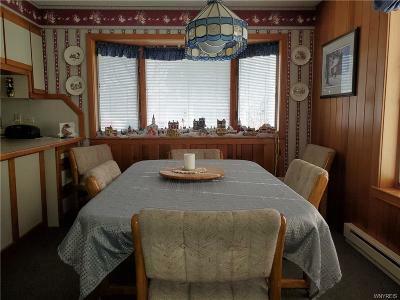 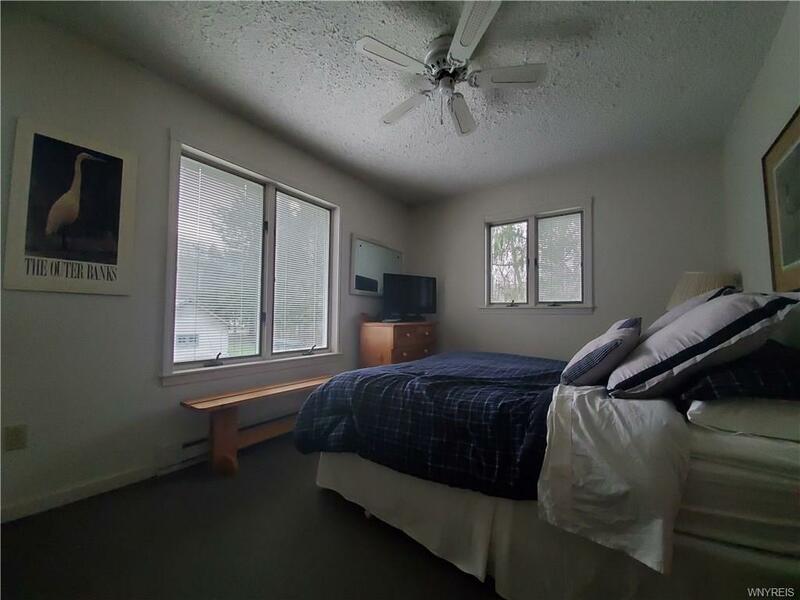 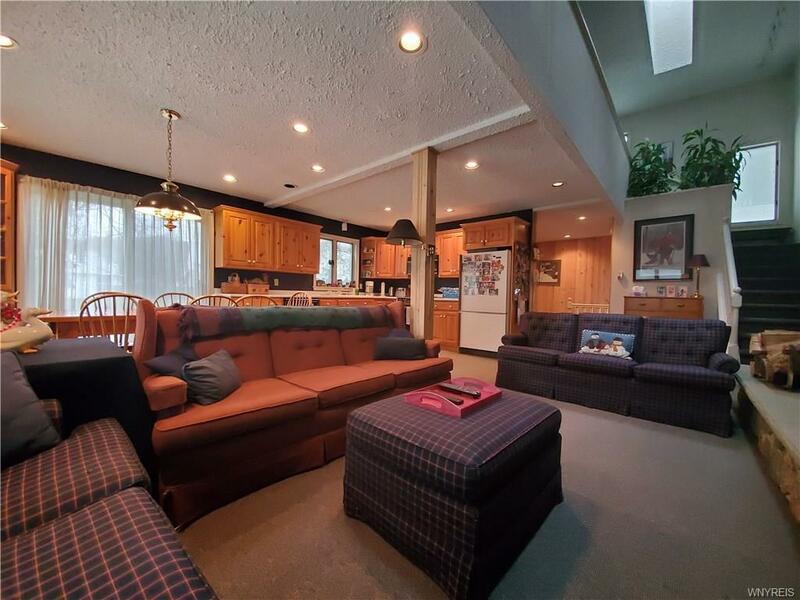 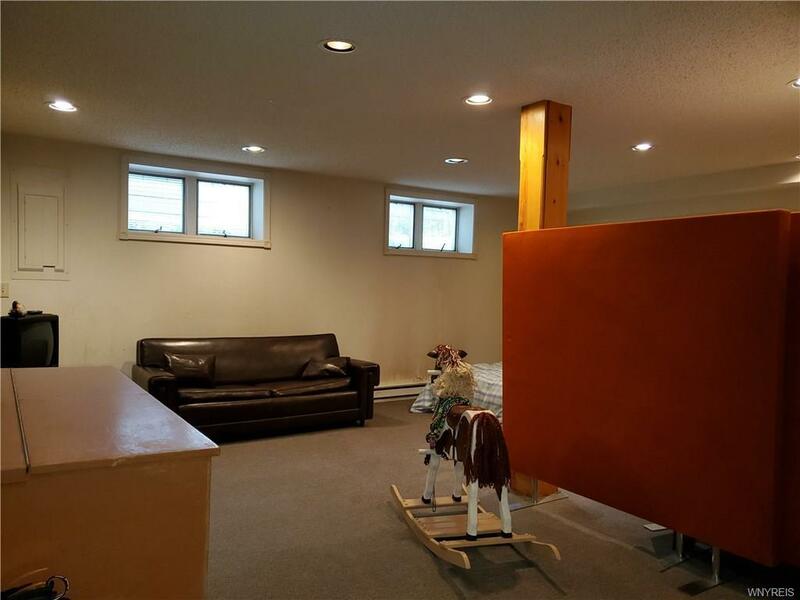 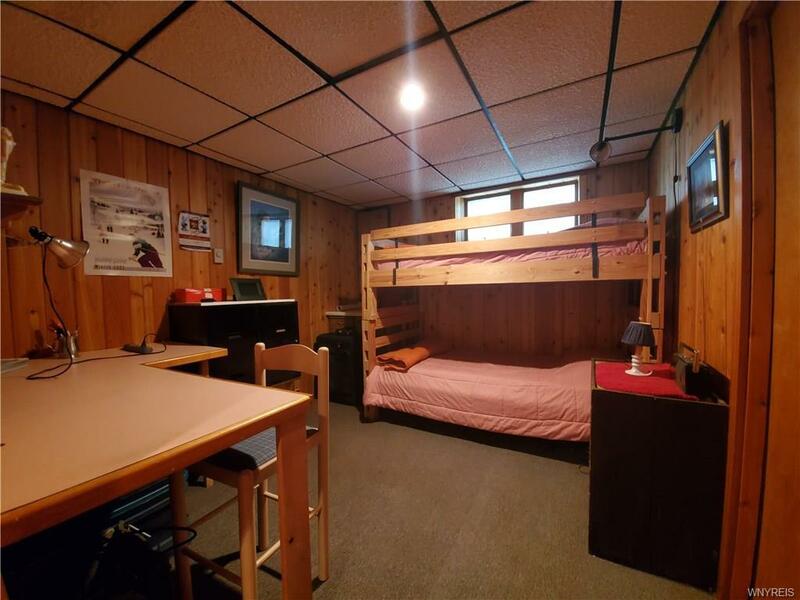 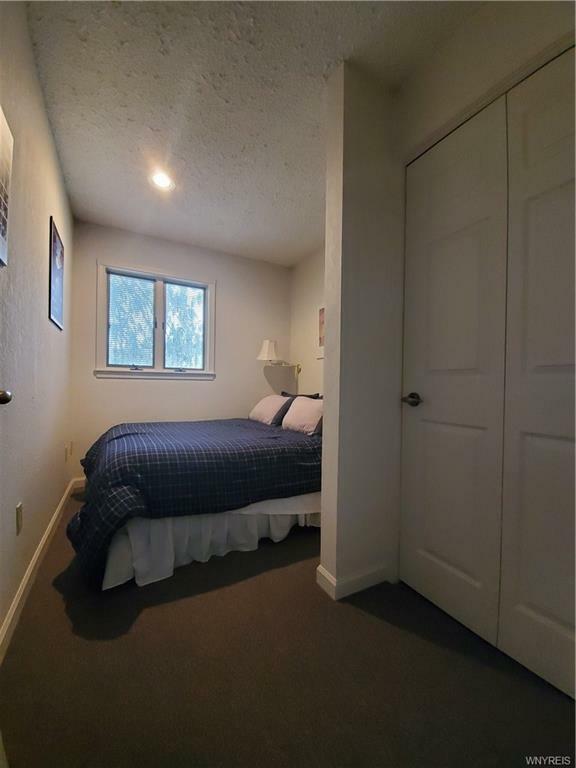 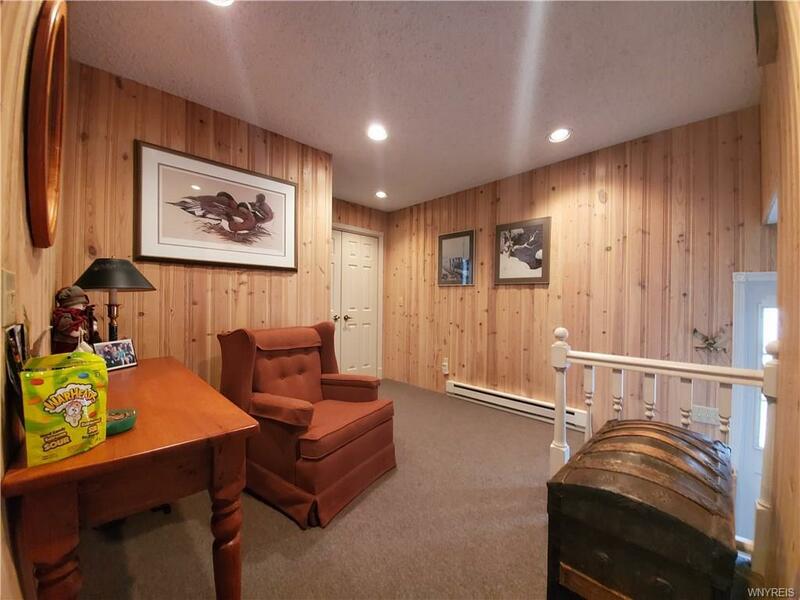 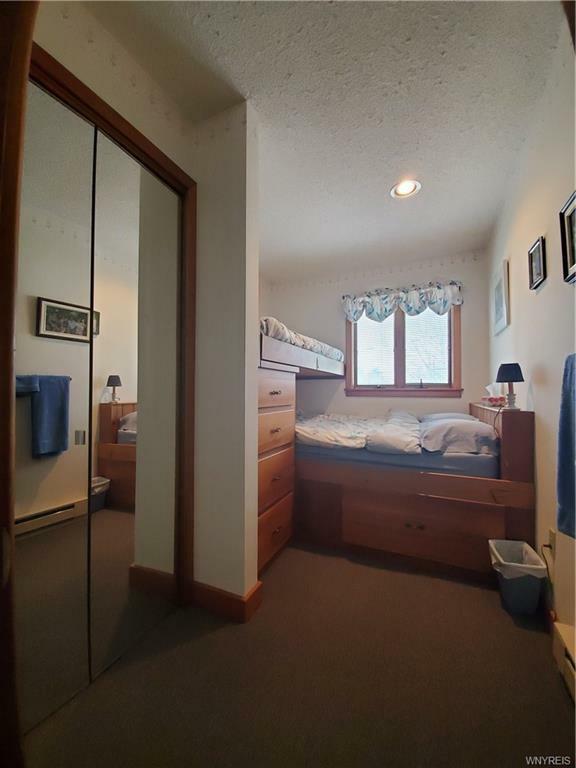 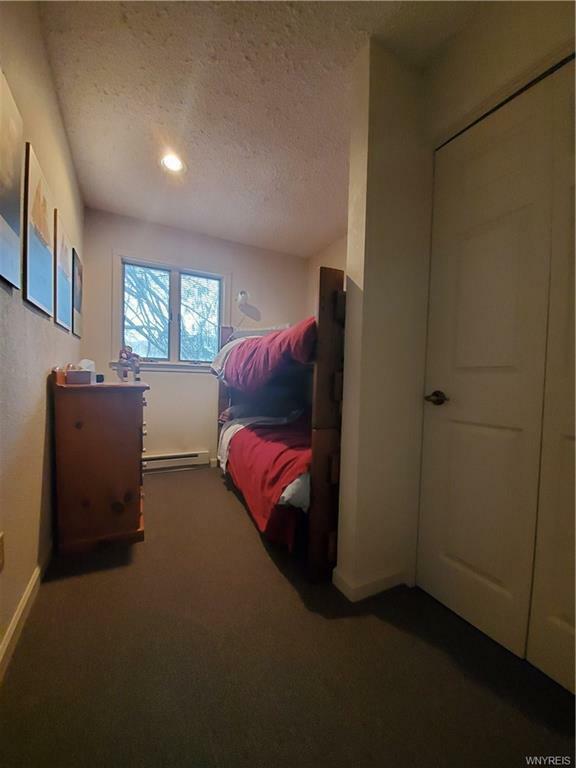 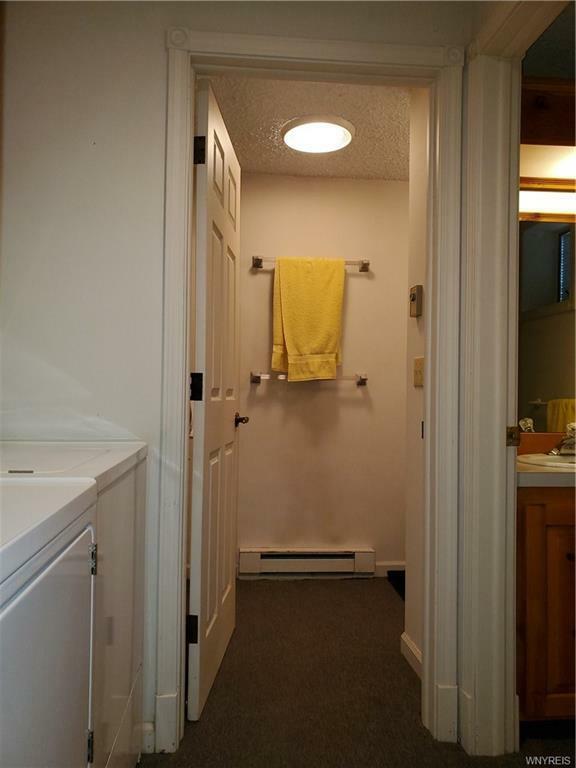 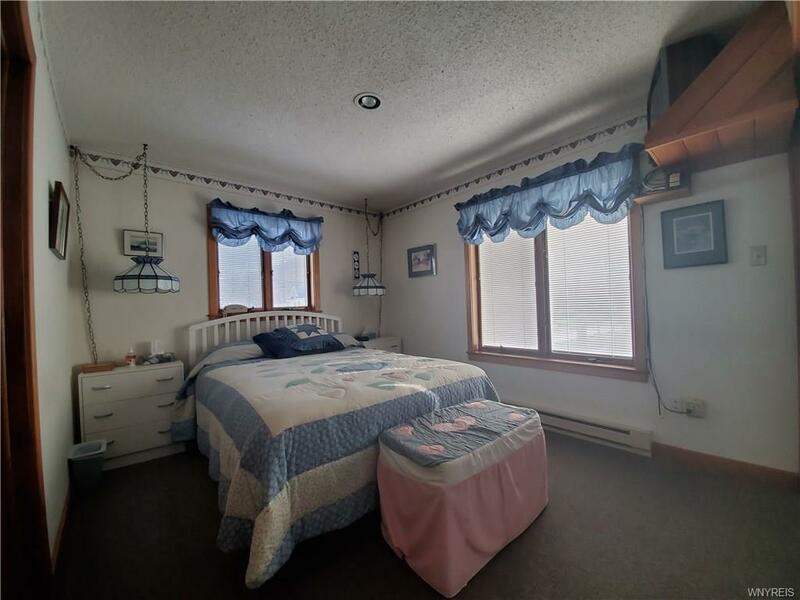 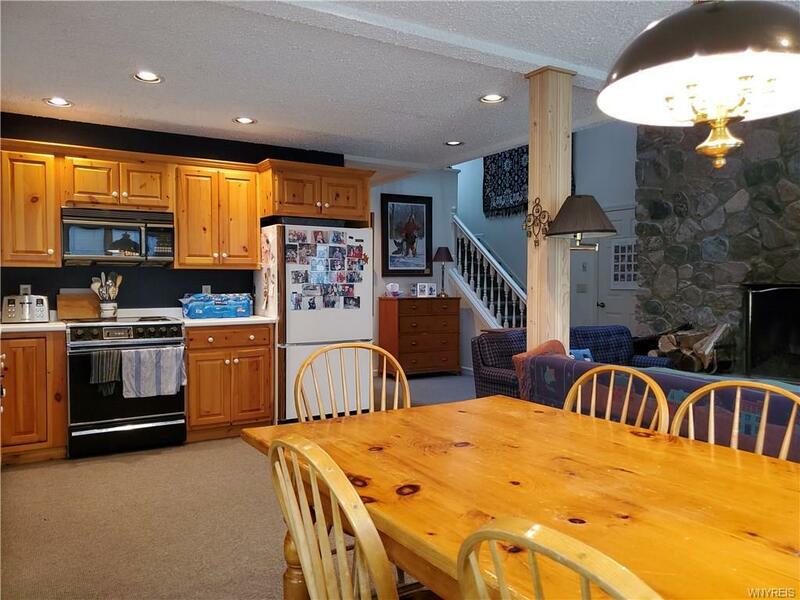 A great investment in the popular village of Ellicottville. 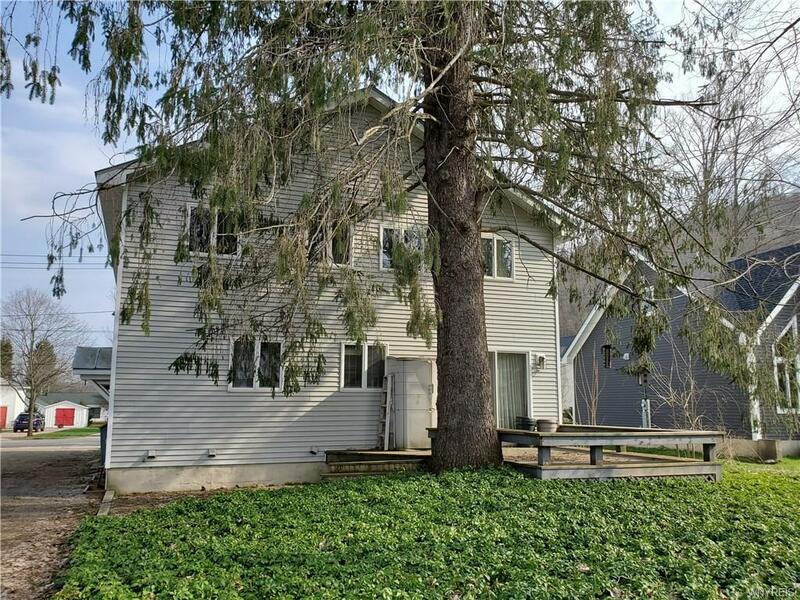 Directions To Property: At Light Turn Left Onto Jefferson Then Right On To Martha, House Is On The Right Just Past Monroe Street On Right.